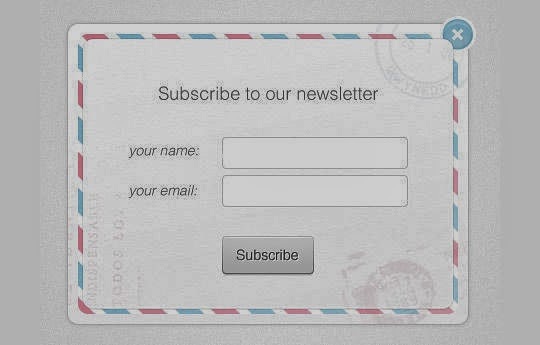 In this roundup, we have put together a showcase of 40 attractively designed newsletter subscription form available in PSD file format. You can easily customize them based on your limitless artistic requirements. All the files are free to download. Enjoy browsing! Feel free to share your opinions with us via comment section below.